Last month Corey sent an email to the Food and Drug Administration and a handful of US senators asking them to grant accelerated approval to GM604, a drug that’s had positive results with ALS patients but hasn’t been released to the public yet. He sent the email never thinking he’d get a response, but a few days ago he did. GM604 is the first bit of hope that my family has felt in more than two years. My beautiful mother has ALS and in just two short years she’s gone from an unwavering source of light and energy to someone who can no longer walk or speak or do anything for herself. I don’t really know how to make you understand how heartbroken my family members are, so I’m going to ask that you visit my mom’s blog, which she writes using her eyes, and spend ten minutes experiencing what it’s like to be trapped inside of your own body. I’m begging you to please approve this drug. P.S. If you’d like to speak with me about this, please call me at PHONE NUMBER. Thank you for sharing your story with us at the FDA and taking the time to advocate and write on behalf of people who are affected by ALS. We are very sorry to learn about your mother and the challenges she and your family must face every day. 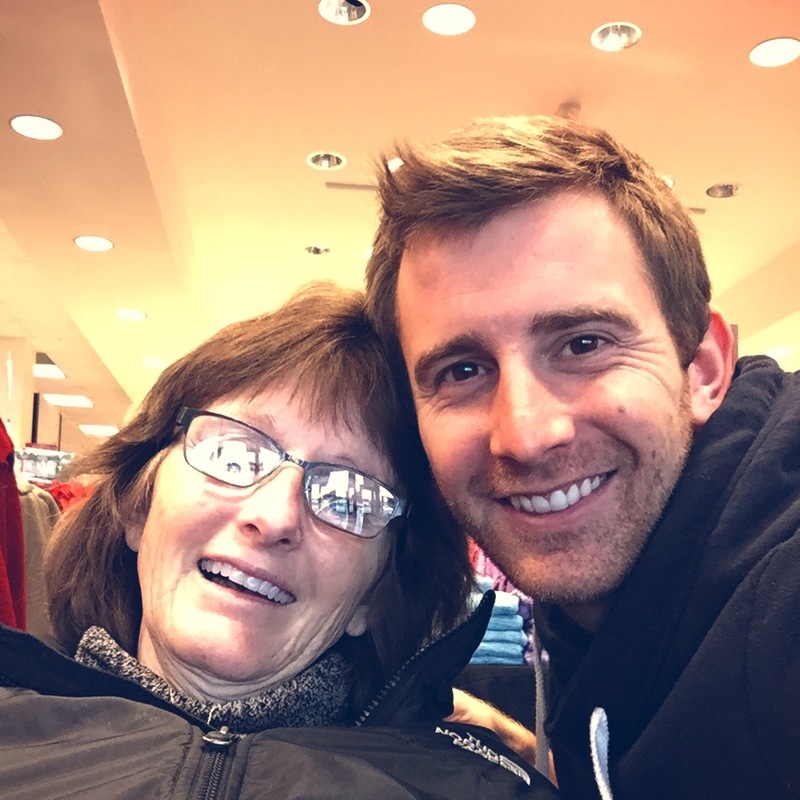 We understand the importance of making medications available to help ALS patients like her. FDA is working closely with the sponsor on the investigational drug GM604. While a drug is being investigated we cannot comment on its status (21 CFR 314.430). At this time, information about GM604 is considered confidential and is only releasable by the sponsor. For the most up-to-date information, please contact Genervon directly: info@genervon.com. We truly appreciate being able to read your comments regarding this investigational drug and your mother’s blog. Thank you again for writing. No matter what happens, thank you for your beautiful email, Corey. I love you. amazing! Such a meaningful letter from Corey…let’s hope things continue to move in the right direction more quickly! This family ceases to amaze me! !